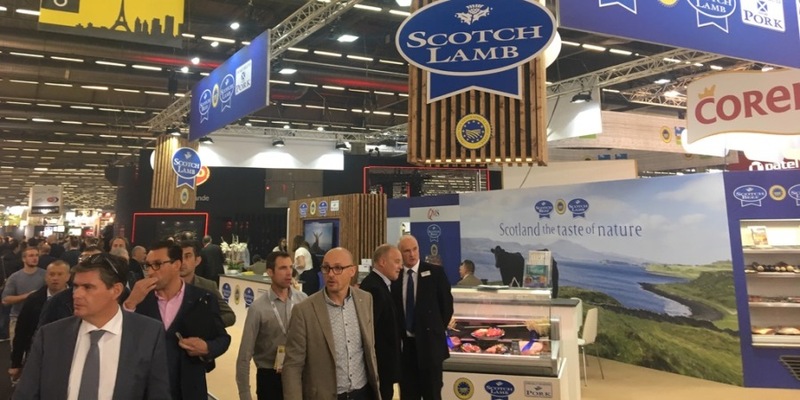 The Scotch lamb stand at SIAL Paris, 2018. An array of British food including Scottish salmon and premium red meat products from England, Scotland and Wales are being profiled at the international tradeshow SIAL Canada. SIAL Canada which is held in Montreal, runs over three days from 30th April – 2nd May and attracts more than 1,000 national and international exhibitors from 50 countries. It also welcomes over 18,500 buyers from Canada, the US and 60 other countries. The event caters to delegates looking to supply retail outlets, food service or the food processing industry. QMS is also partnering with Seafood Scotland, as part of the ongoing ‘Surf and Turf’ initiative, who will offer sampling of Scottish salmon, langoustines and oysters at the event. Samples of Scotch beef and Scotch lamb will be available for potential buyers and QMS will be promoting the Protected Geographical Indication (PGI) status of Scotch beef and Scotch lamb, along with the guarantees of quality assurance, provenance and welfare that underpin the brands. Emily Symonds, project officer with QMS. “SIAL Canada is a fantastic opportunity for us to meet with buyers, reinforce key messaging and secure trade for our exceptional brands – Scotch Beef PGI and Scotch Lamb PGI,” said Symonds. 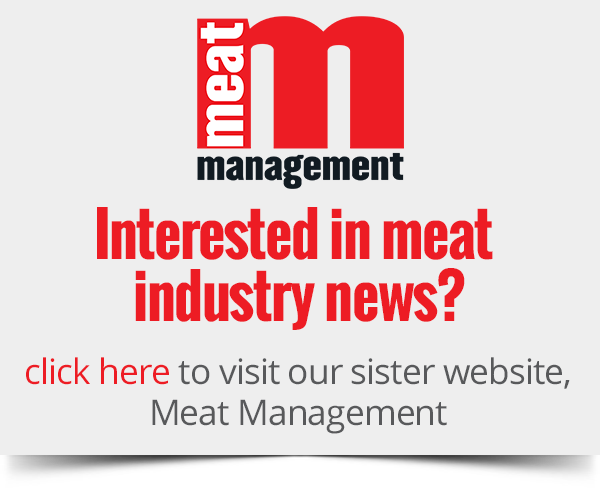 “Our presence at this trade exhibition, where we’ll be promoting the best of Scotland’s natural larder, is hugely important as we look to grow our red meat exports across Canada and create some exciting opportunities for our beef and sheep producers.” she added. 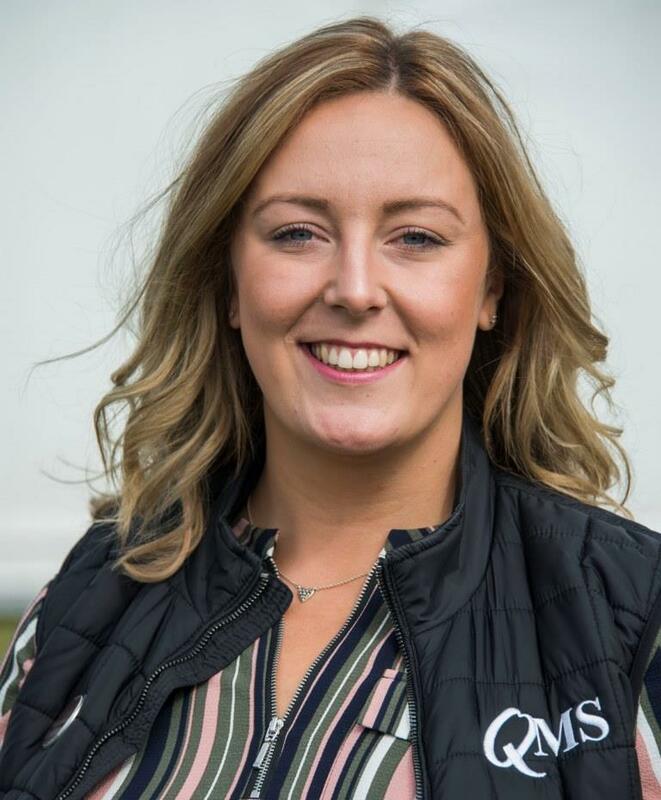 Clare MacDougall, head of Trade Marketing for North America and at Seafood Scotland said: “We are delighted to once again be working with Quality Meat Scotland (QMS) and this event forms part of a larger international campaign to promote ‘Scotch Surf and Turf’.